Born 26 December 1939 in the Bronx, New York. 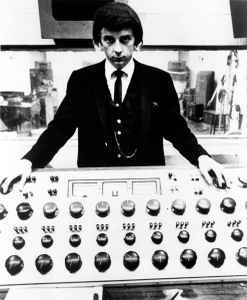 Undoubtedly one of the single most important and influential producers in the history of rock music, Phil Spector's "Wall Of Sound" stands as a milestone in recording history. Spector raised pop production's ambition and production by overdubbing scores of musicians to create a massive roar. It changed the course of pop record producing and produced some of rock's best loved music. Inducted into Rock And Roll Hall of Fame in 1989 (Non-Performer). Inducted into Songwriters Hall of Fame 1997. Currently in jail for the murder of Lana Clarkson.